From his time in the group NWA to his work with Eminem, Dr. Dre has been a major part of hip-hop's history. The rapper/producer has been able to make hit music for years. Today, he's also moving into business with Beats by Dre. It seems there's nothing that Dre can't do! Dr. Dre tells the story of one of hip-hop's most important artists and producers. 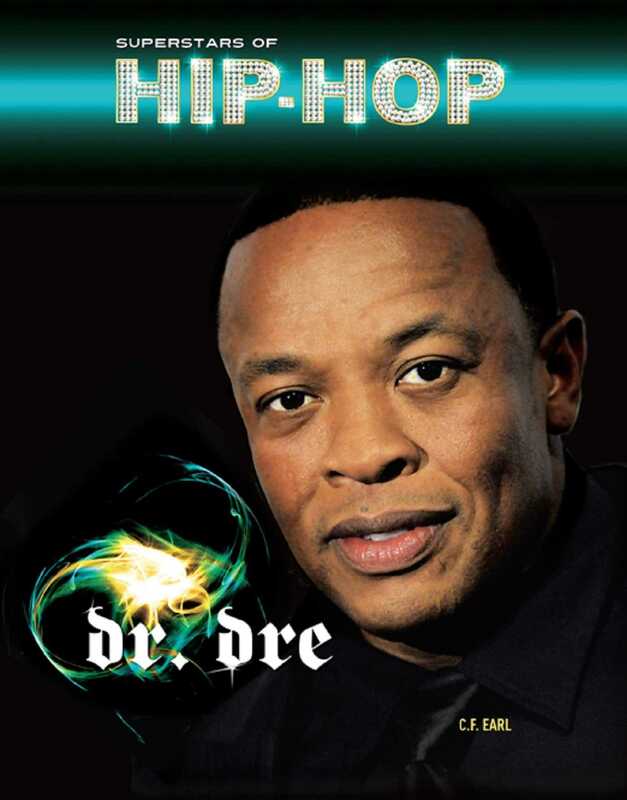 Read about Dre's role in starting Death Row Records and Aftermath Entertainment. Learn about what Dre has been through to reach his goals, and how he's survived tough times.